When I found out I had won, I was shocked but thoroughly excited at the same time! 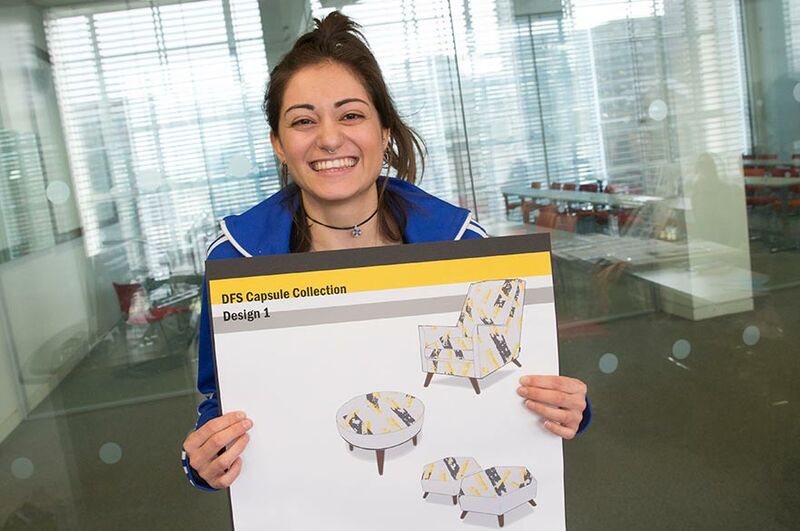 I cannot wait to work with the DFS team and see how they use my designs. You recently won the DFS live project, can you tell us a little bit about this experience?